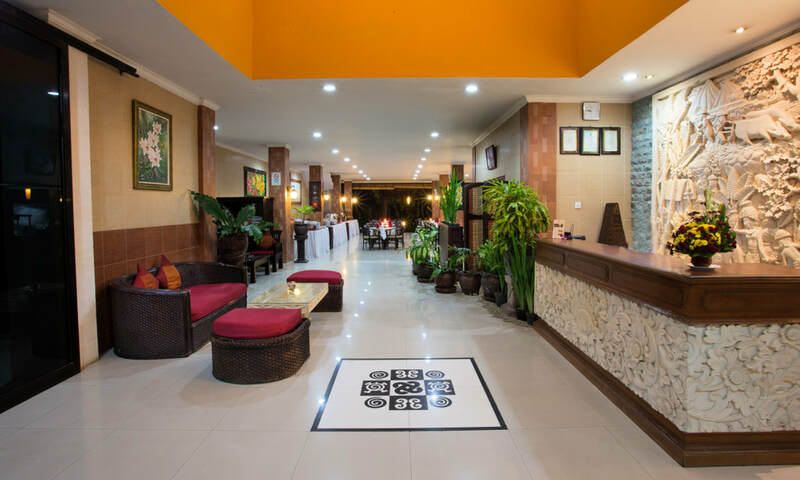 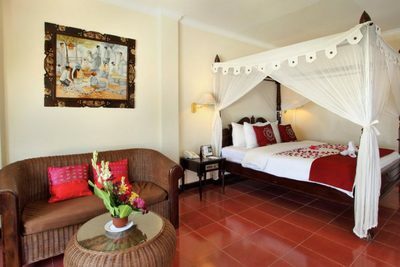 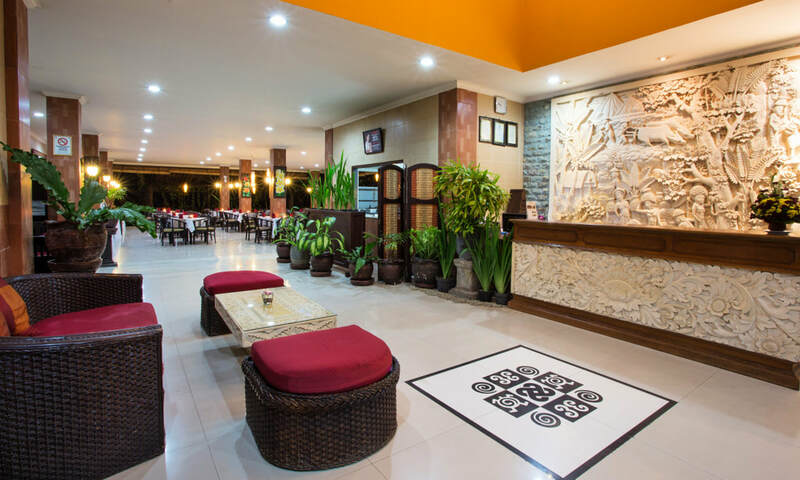 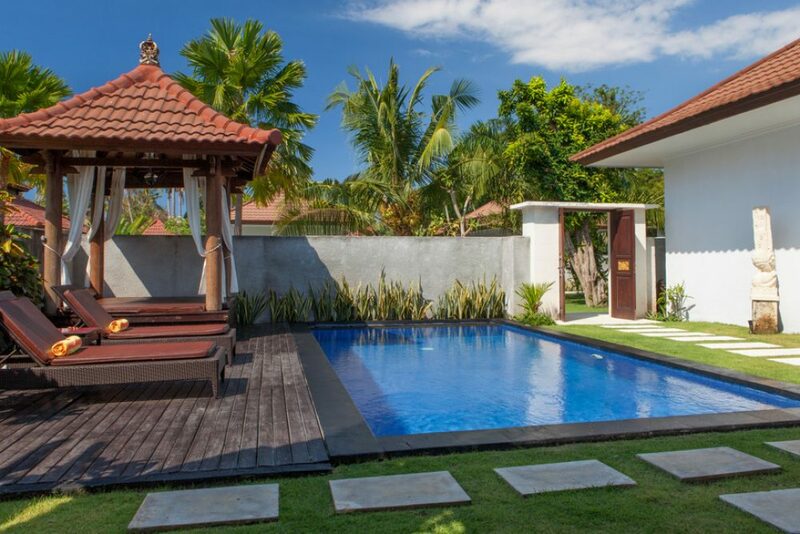 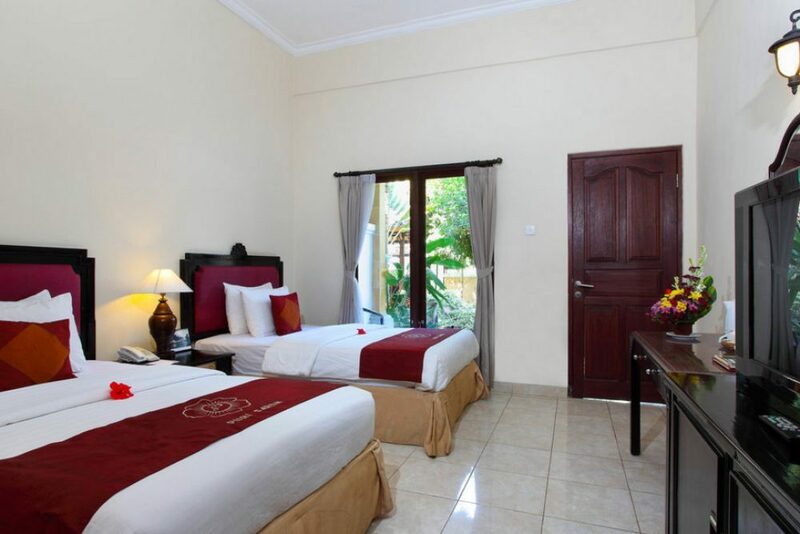 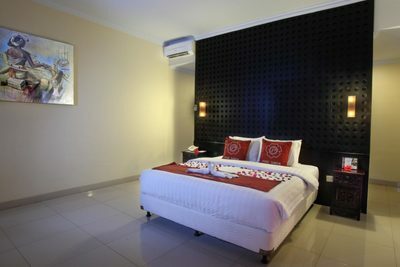 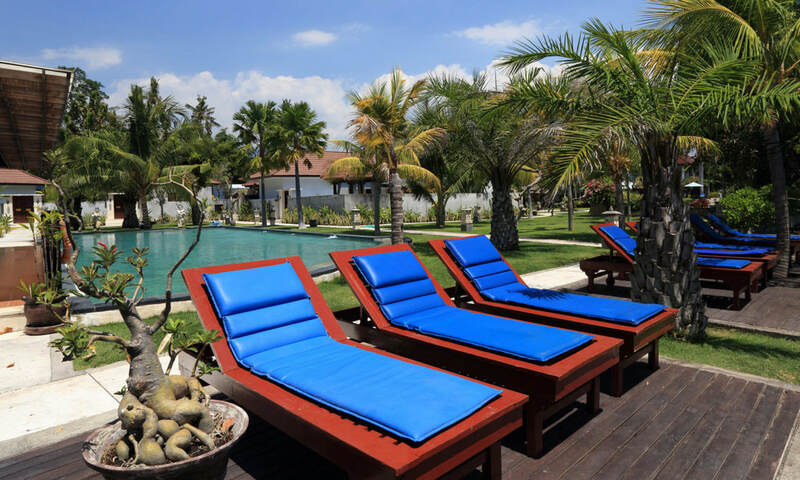 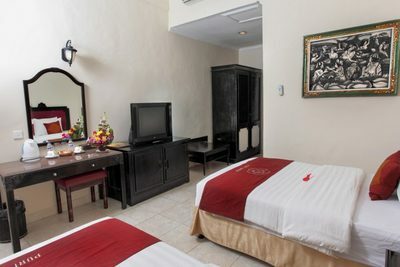 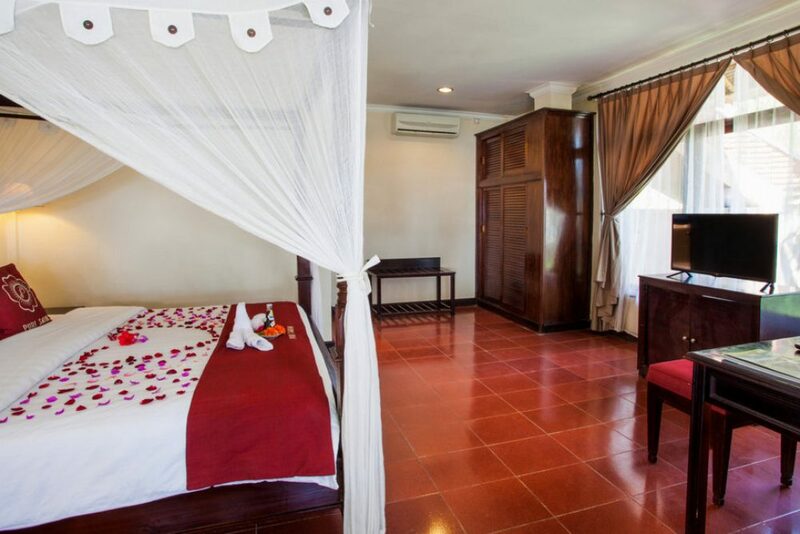 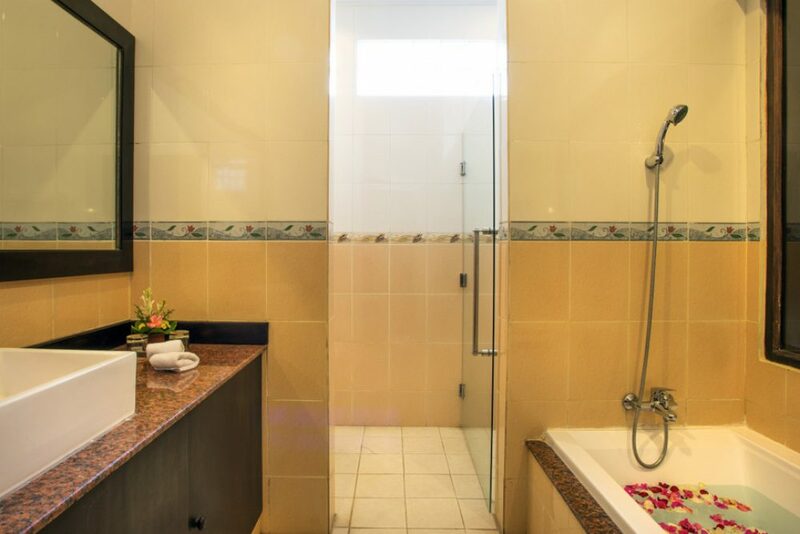 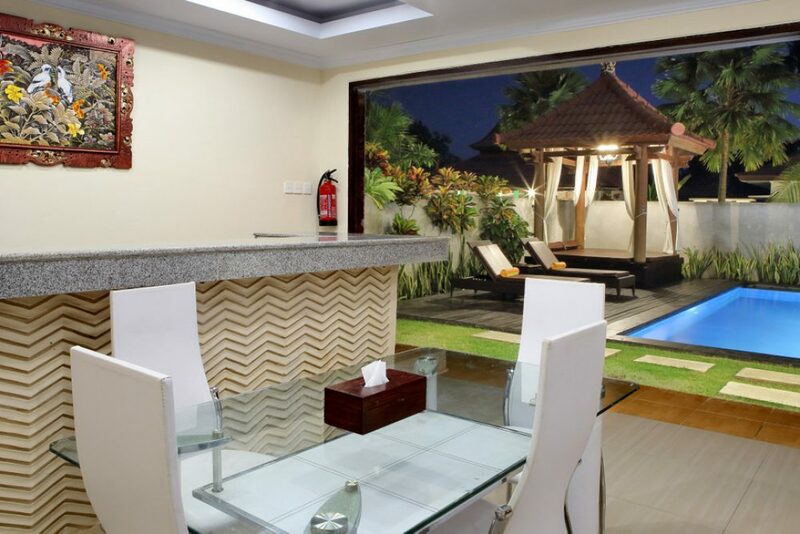 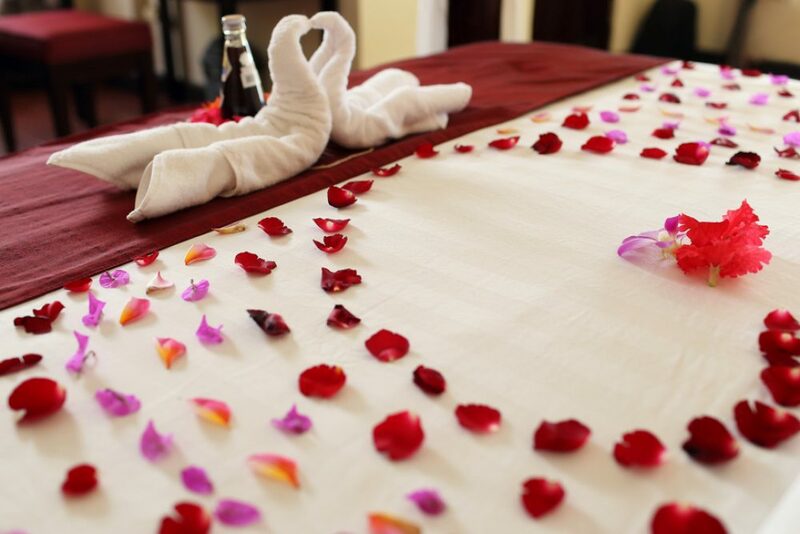 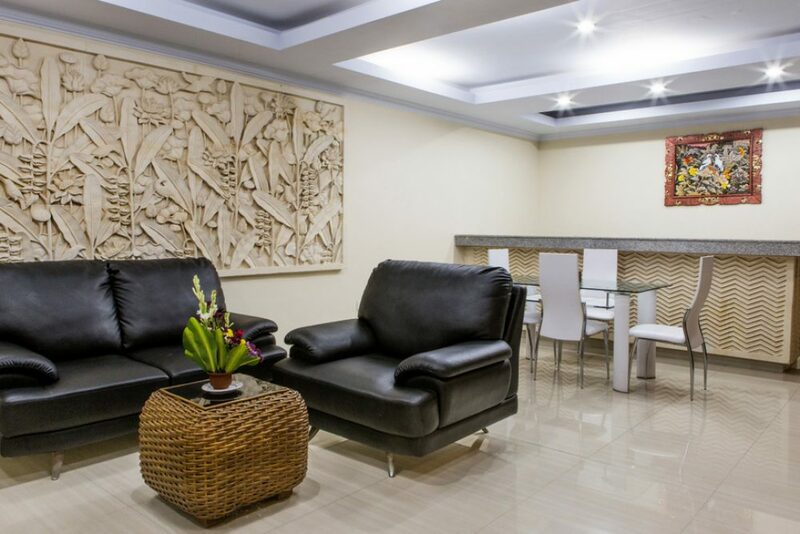 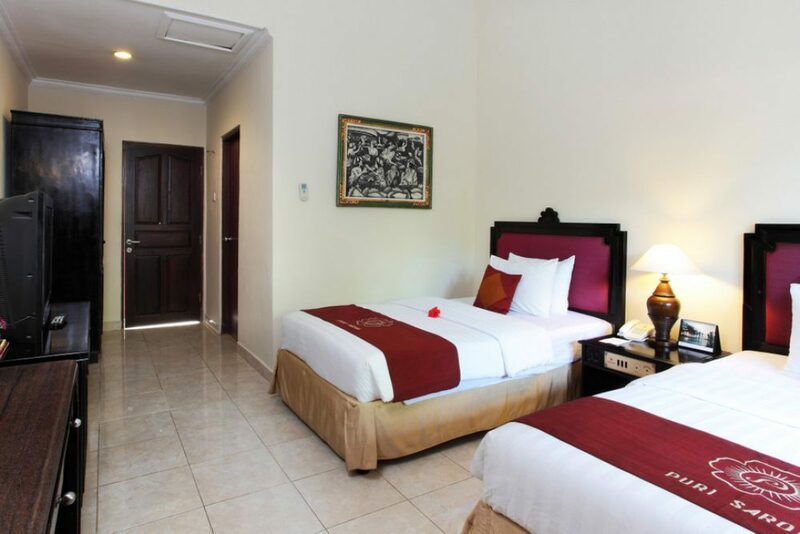 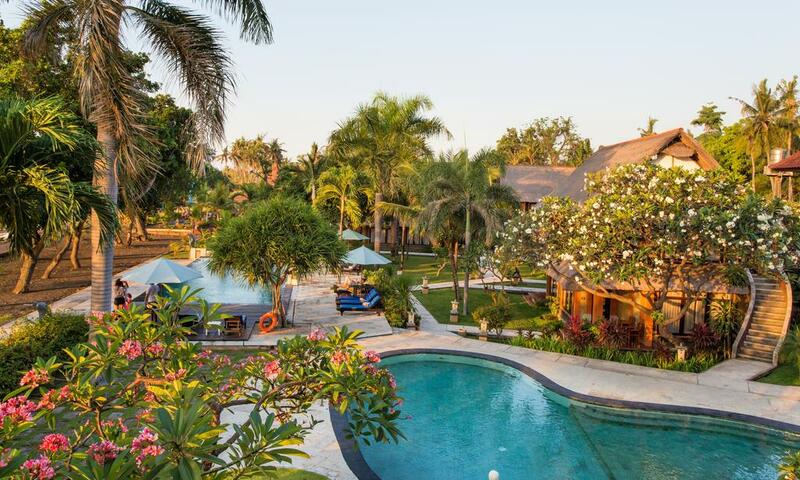 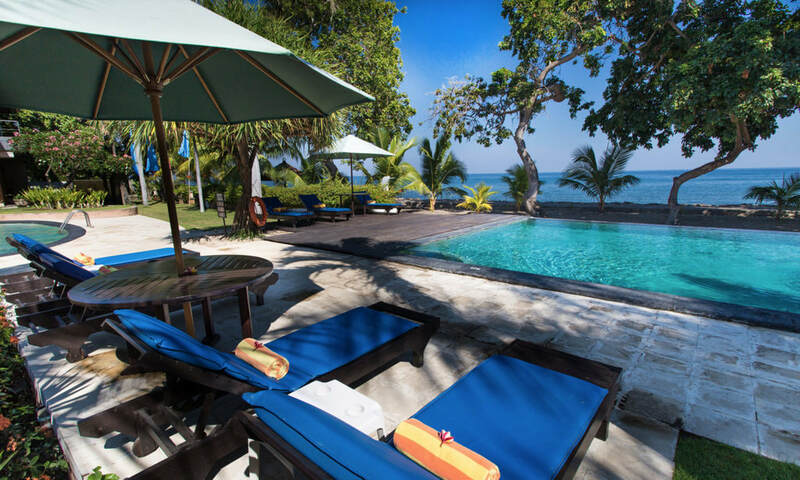 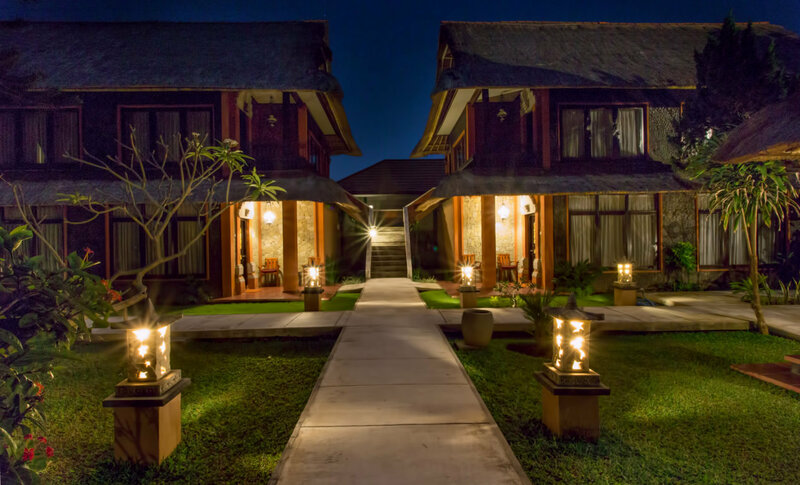 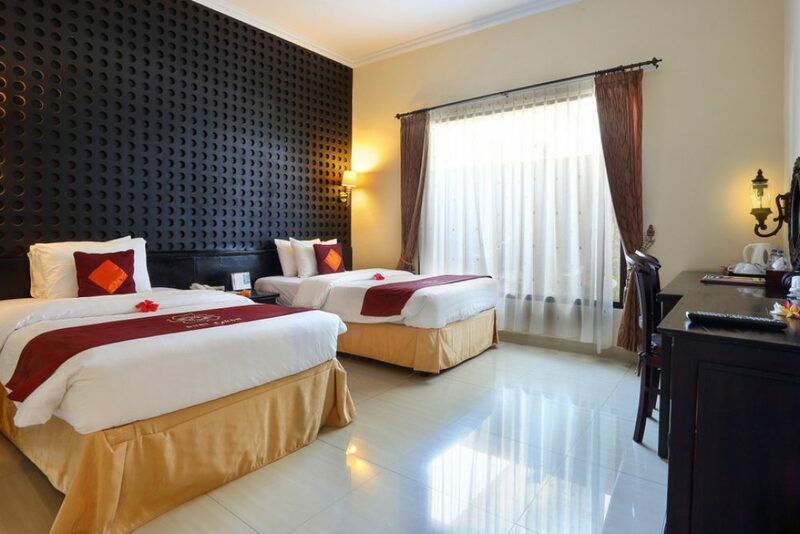 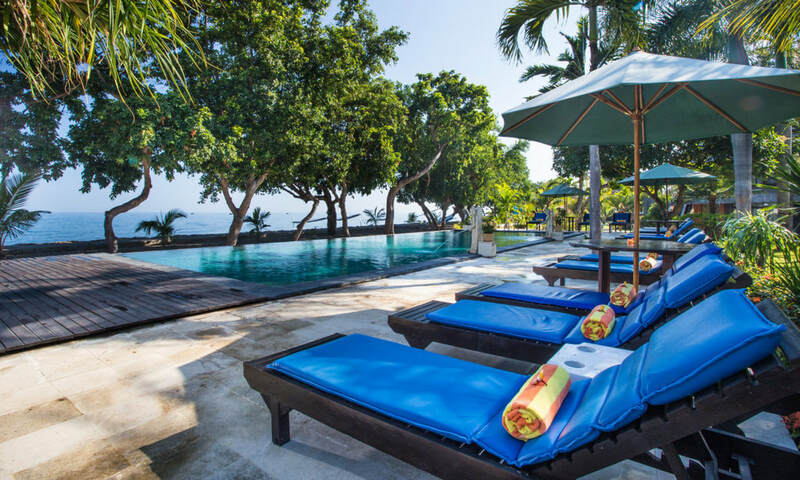 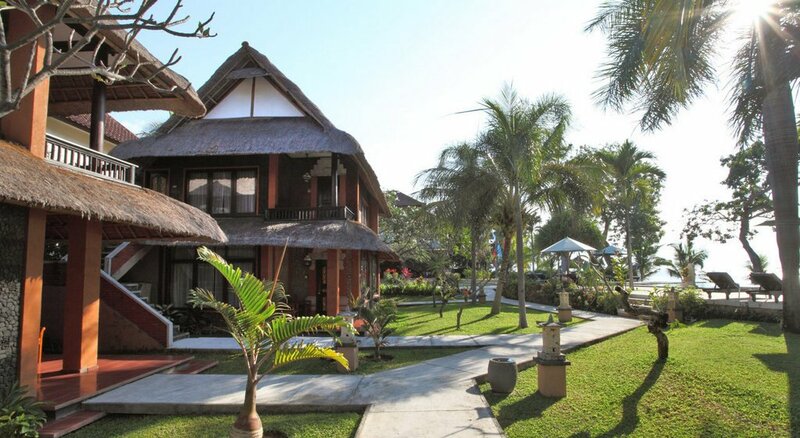 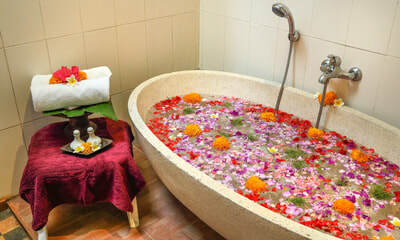 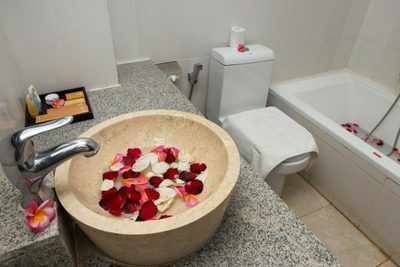 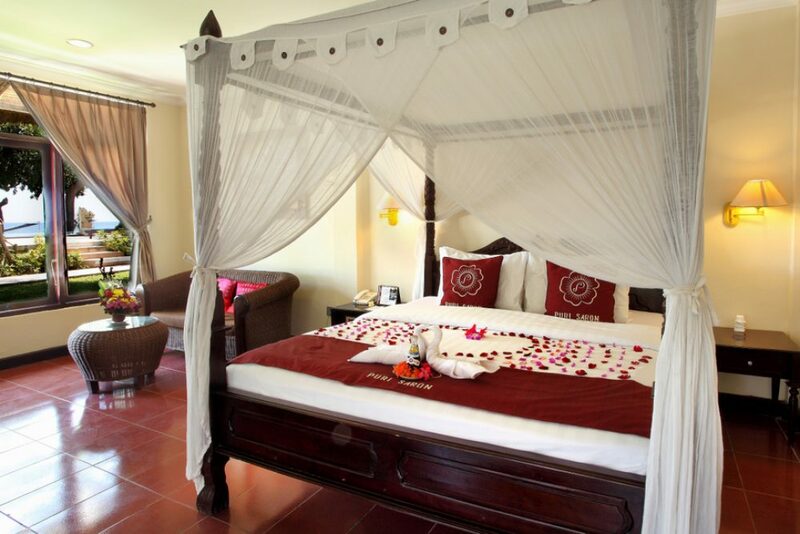 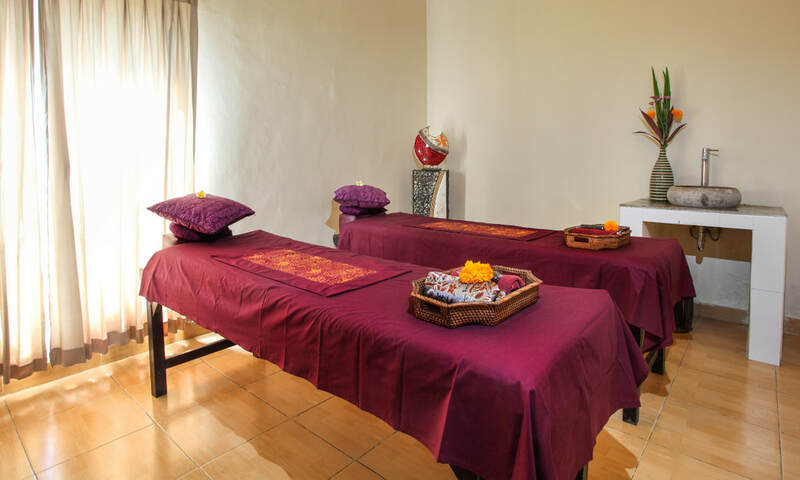 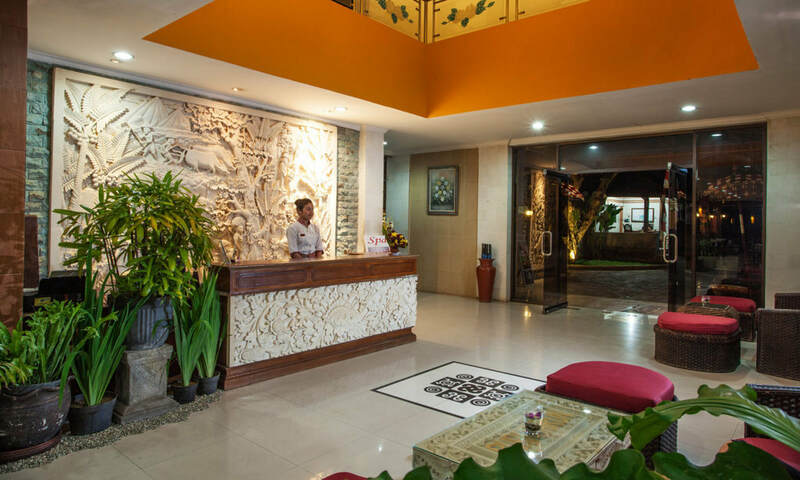 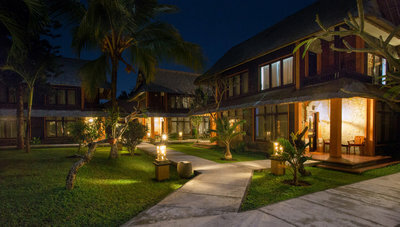 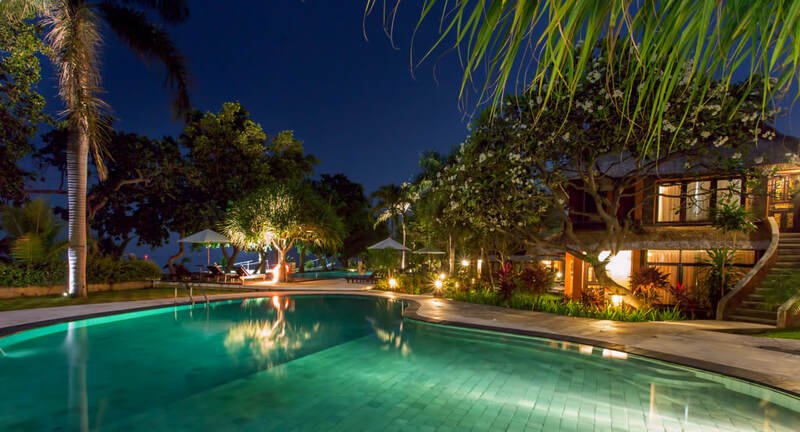 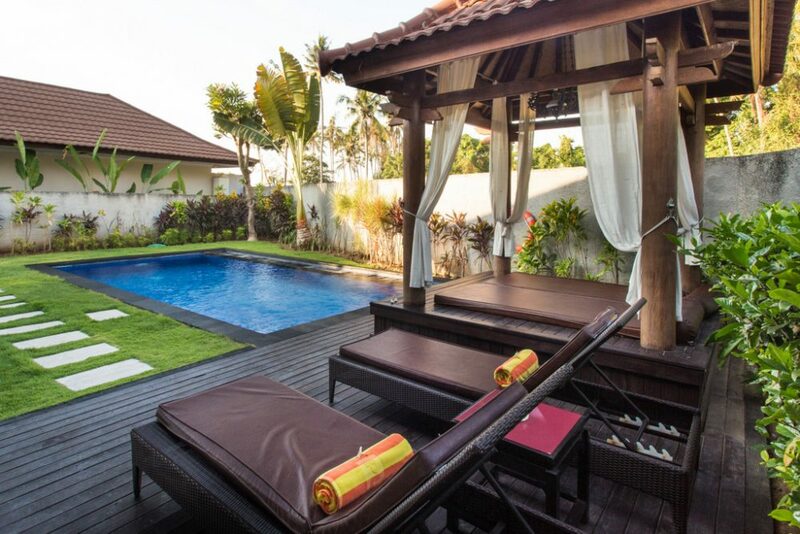 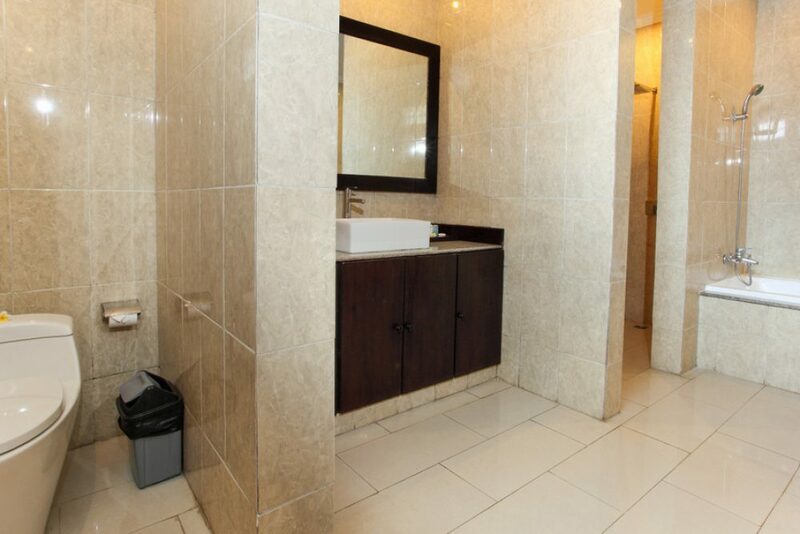 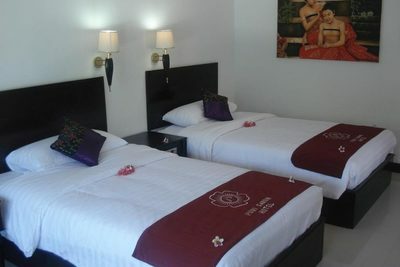 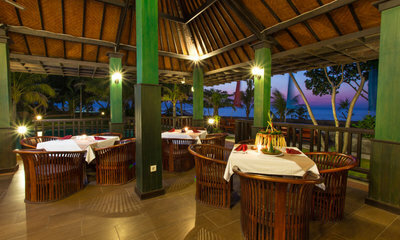 ​Enjoy the comfort of 4-star accommodation near Lovina Beach with Puri Saron Baruna Beach Lovina. 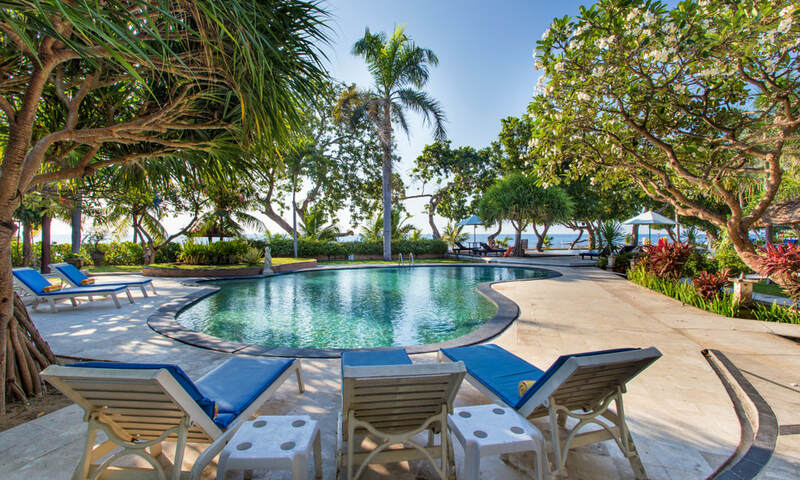 Surrounded by a large and beautiful tropical garden, it also has an adult pool and a children's pool with direct beach views. 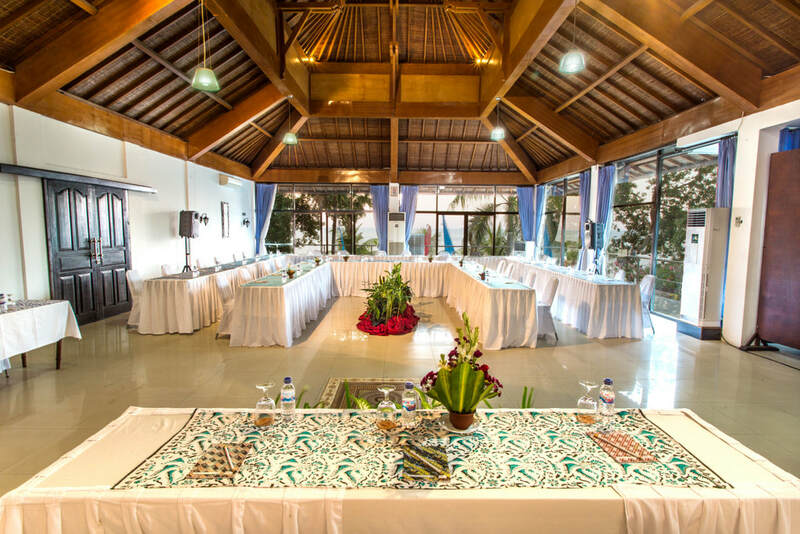 Puri Saron Baruna Beach provides meeting rooms with a capacity of up to 100 people. 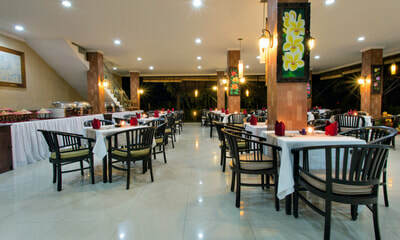 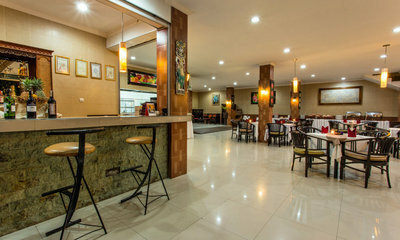 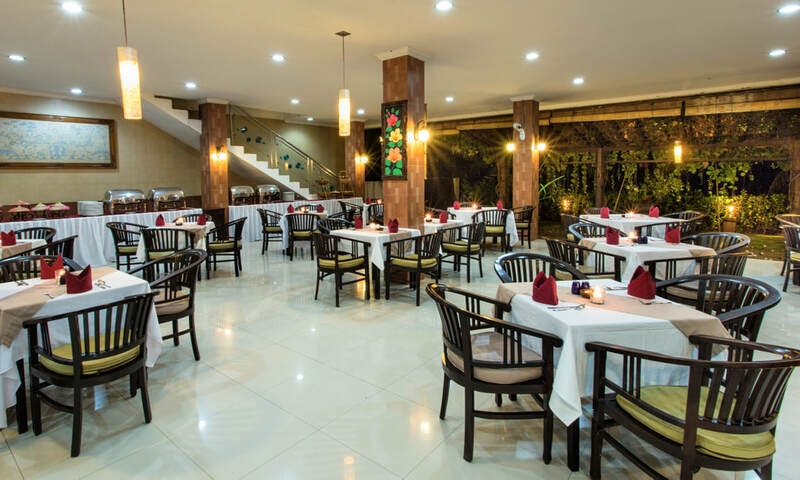 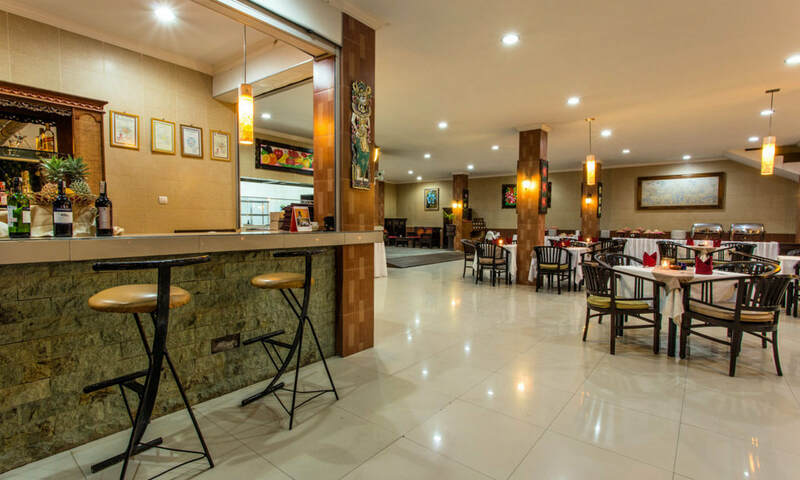 ​Meanwhile, Mawar Saro Restaurant serves a variety of menu for breakfast, lunch until night. 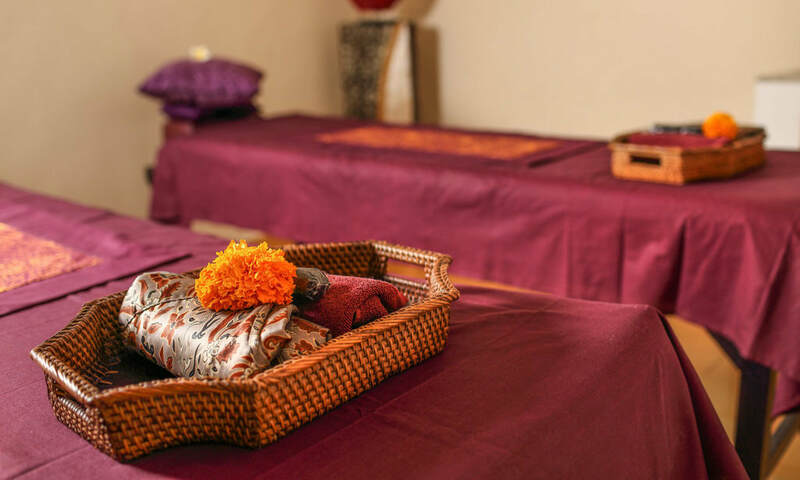 Laundry and spa services can be enjoyed at an additional cost. 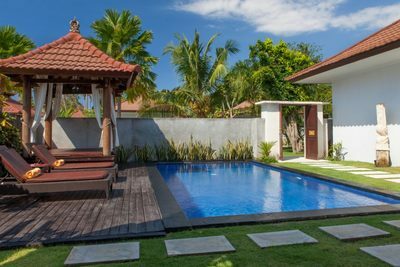 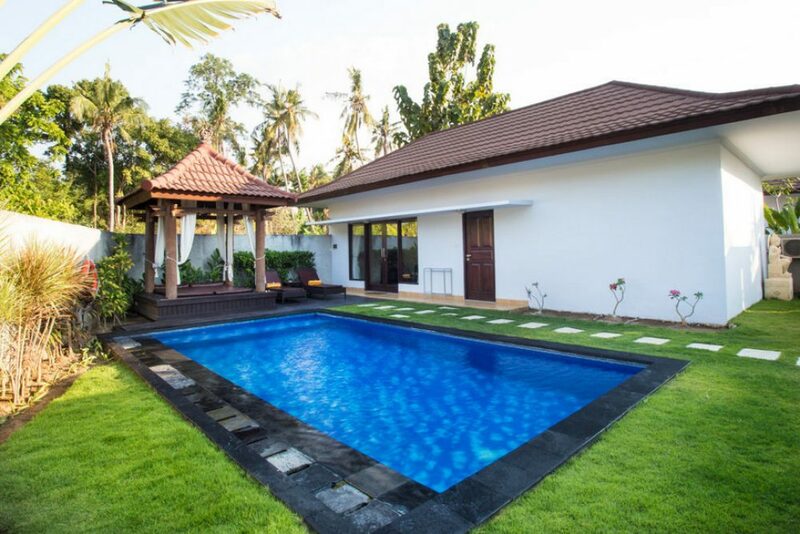 Choose between room and villa options according to your needs and preferences. 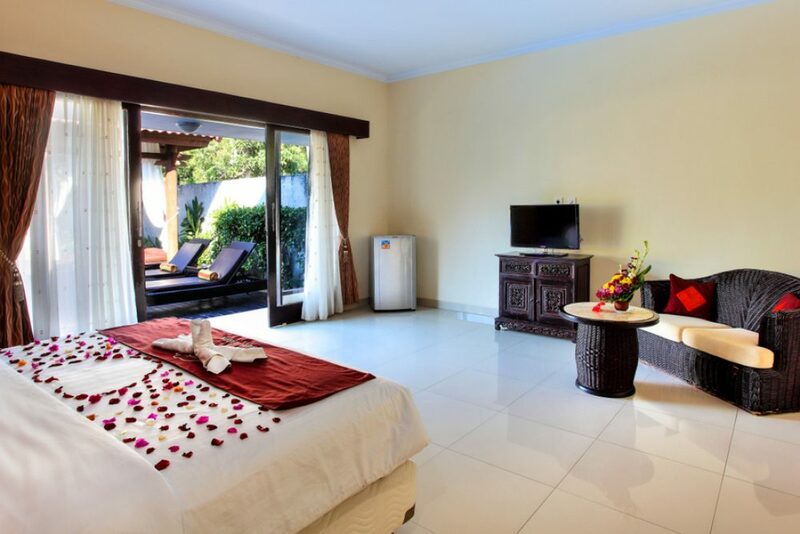 Each room offers garden or sea views and is equipped with air conditioning, TV, minibar and an attached bathroom and toiletries.